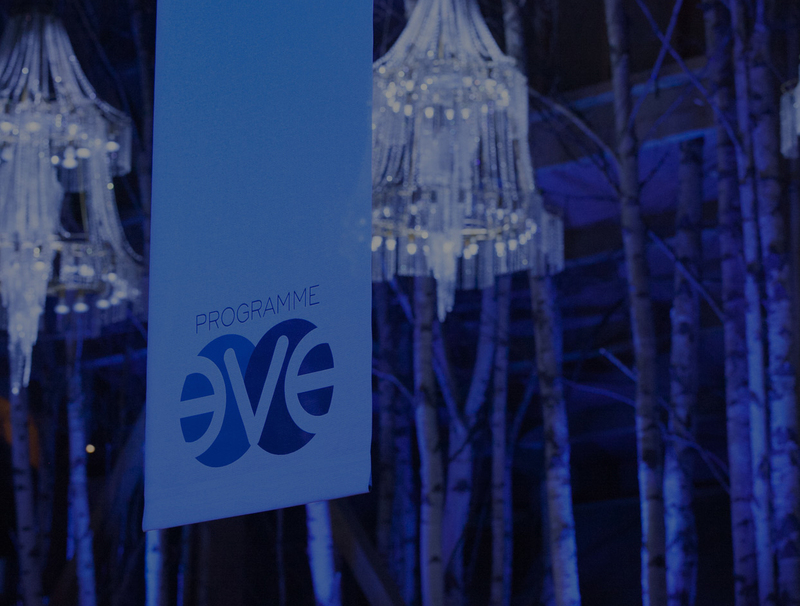 The EVE Program is based on an original idea from Danone and supported by Crédit Agricole S.A., KPMG, L’Oréal, SNCF, Orange and Caisse des Dépôts. All the partners share the same vision and have chosen to favour the rising of women in their organization. All of them even have adopted best practices in order to allow women to rise more easily in their companies. Each partner company sends 10, 20 or 30 participants, building up a ready-made network of people who are able to support and to bring change once they return to the company. The Wise Committee is made up of one representative from each partnering company. It aims to share and diffuse best practices lead the network of alumni and forge ties between editions of the EVE Program.